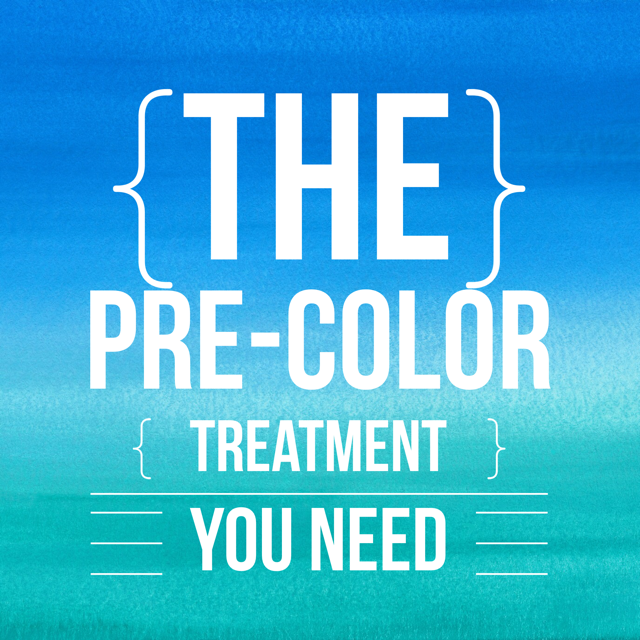 in that case…request to upgrade your haircut or blowout service with a hair treatment. all upgrades take 10-15 minutes more time and cost $20. 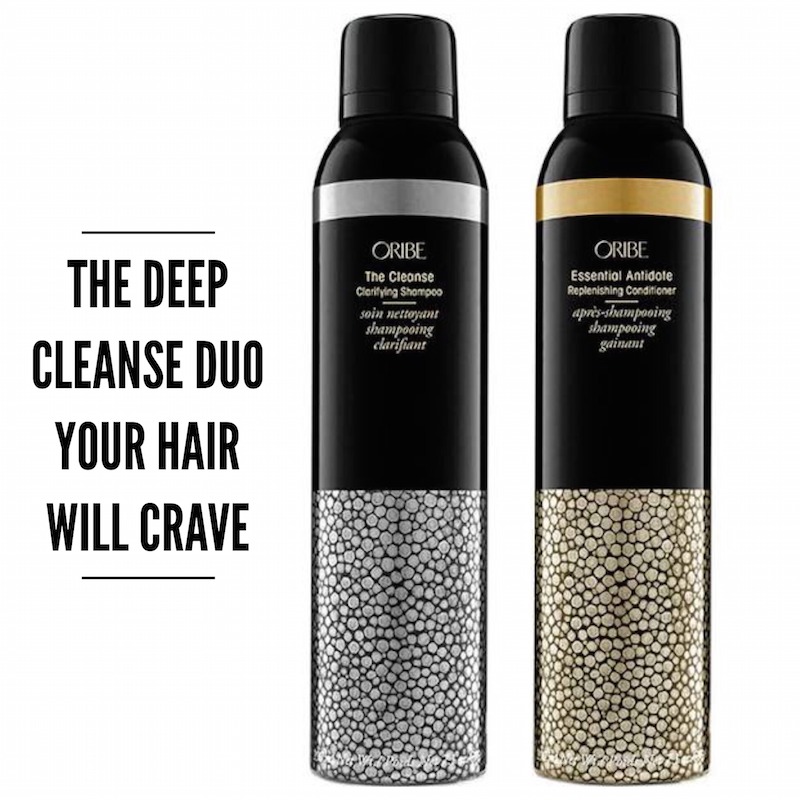 Detox your hair by removing the minerals that have deposited themselves on each strand. 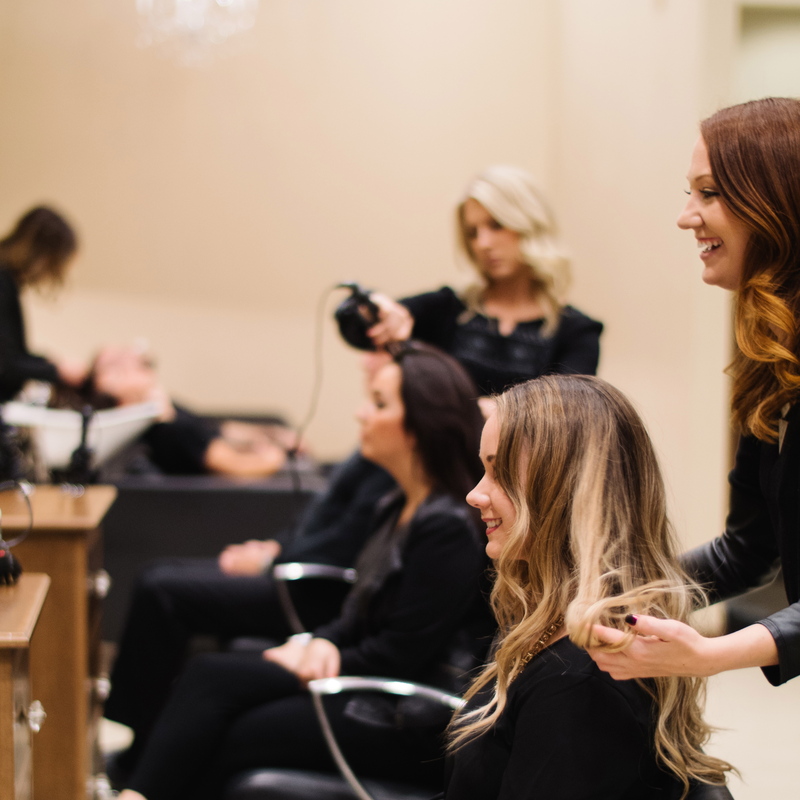 Purified hair means natural hair, so you get better results with any chemical service including color, highlights, perms, keratin treatments and relaxers. 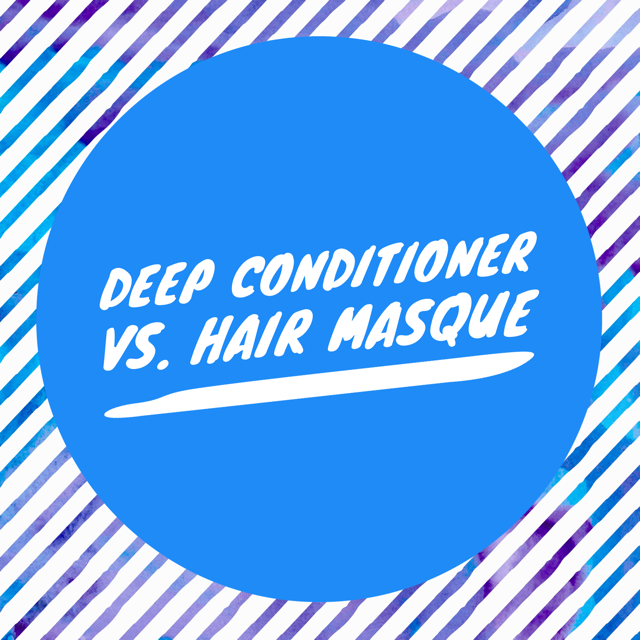 Dandruff can be caused by genetics, climate, food allergies, high pH alkaline shampoos, stress; even hard water. Scalp wellness can help naturally eliminate minerals like calcium that can flake off the scalp, giving the appearance of dandruff. Create more body from your body wave, true-to-rod size curls from your perm, and silky textured hair from your texturizer, or revive your natural waves without using more chemicals. When you get rid of the minerals and product building up, your hair returns to a more natural state, and your perm or body wave will take better, faster.